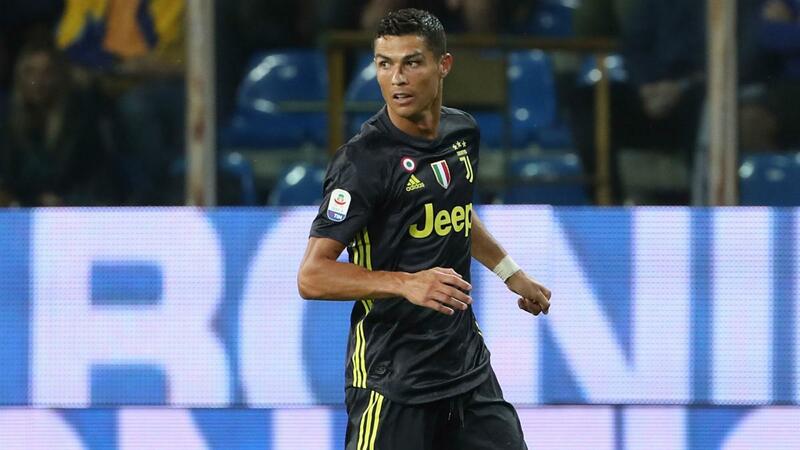 Cristiano Ronaldo is a positive signing for Serie A, Stefan de Vrij does not doubt, though he rates Kylian Mbappe higher. 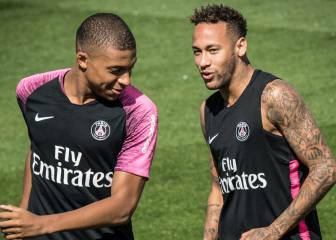 Inter defender Stefan de Vrij credited new Juventus signing Cristiano Ronaldo with having a positive impact on Serie A, but rates Kylian Mbappe ahead of him as the best forward he has faced. Ronaldo joined Juve in a shock transfer in July following nine hugely successful seasons with Real Madrid, with whom he won four Champions League titles. Many believe Ronaldo's signing is the final piece of the puzzle for Juve in the quest to end their 22-year drought in Europe's elite competition. The 33-year-old's start in Serie A has been a little slow considering he has not scored in three league outings, though De Vrij does not doubt the impact Ronaldo will have on Italian football. "I confess, at first I did not believe he was coming to Italy," the Dutchman told Corriere dello Sport. "But when they [the media] kept saying it, then [I started to take note]. For Italian football, his arrival in Serie A was positive because it gives a great boost to the whole competition. "I played against him with the national team in a friendly against Portugal before the 2014 World Cup. It finished 1-1 and he scored on a corner." Nevertheless, Ronaldo did not make as much of an impact on him as another attacker, who is taking the world by storm despite still being a 19-year-old. When asked who the best attacker De Vrij has played against, the experienced Dutchman simply said: "That's Mbappe." The young Frenchman won the award for the best young player at this year's World Cup after helping France to glory.